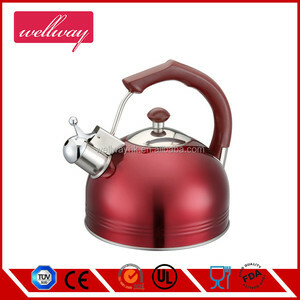 1 YRS Fujian Zhouyuan Trading Co., Ltd.
Our products are popular not only in home market but also popular in abroad. Q4: CAN WE OFFER SAMPLE9 A4: Yes, we can supply samples for your reference, but you need to pay for the freight. Q6: CAN I VISIT YOUR FACTORY9 A6: Of course, welcome to visit our factory any time. 8 YRS Guangdong Authenmole Biotech Inc. 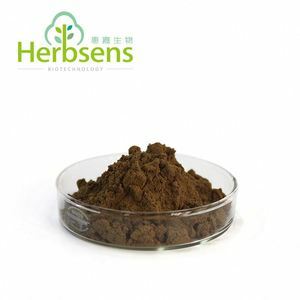 Product Detail: We are having our own farms and contract farms in southern part of China nearly more than 1000 acres. 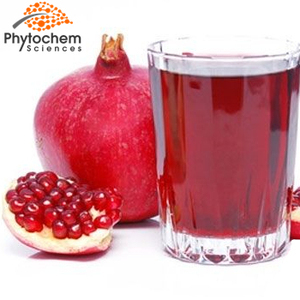 Benefit of pomegranate : 1.Aid digestion and absorption: Pomegranate contains abundant acid and other organic acids. Pomegranate has antibacterial, antiviral, and so on Prevent cancer: Is the vitamin C and carotene in the pomegranate has the effect that prevent cancer (antioxidant), and can prevent atherosclerosis, and so on. 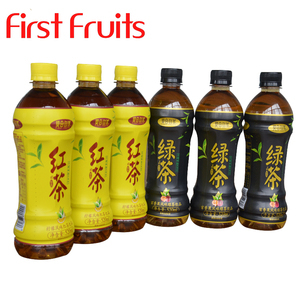 2 YRS Xi'an Herbsens China Co., Ltd.
1 YRS Jiangsu First Fruit Biology Science Co., Ltd.
Real Juice Pomegranate Popping Boba Bubble frozen milk tea fruit tea and green tea. 1 YRS Nanjing Fresh Life Tea Catering Management Co., Ltd.
10 YRS Foshan Happyplace Trade Co., Ltd. The Spirulina essence repair skin cells, enhance skin elasticity, makes the skin more mooth and transparent. , open skin water circulation channels, effectively improve the lacking waiter skin, speed skin's water cycle. New clients are expected to pay for delivery, the charge is redundable after your order. 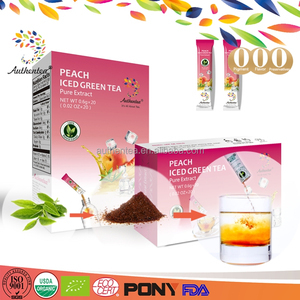 Packaging & Shipping Package: 48pcs per standard export carton or based on customer's package requirement. Advantage: OEM &ODM cosmetics manufacturing company s pecializing in marketing, product R&D, and manufacturing. is an Australian OEM & ODM cosmetics manufacturing company which is specializing in products R&D and manufacture. 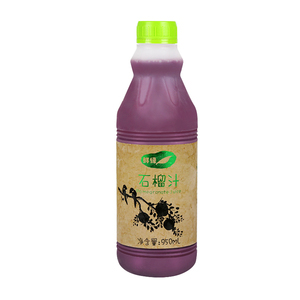 8 YRS Xuzhou Bolite Import & Export Co., Ltd.
Alibaba.com offers 357 pomegranate tea products. About 3% of these are flavor tea, 2% are tea drinks, and 2% are green tea. 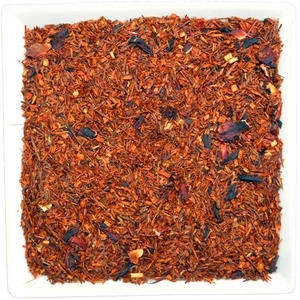 A wide variety of pomegranate tea options are available to you, such as haccp, iso, and ifs. You can also choose from box, bag, and bottle. As well as from flavored tea, green tea. 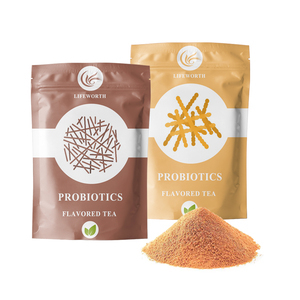 And whether pomegranate tea is bagged tea, tea drinks, or instant tea powder. 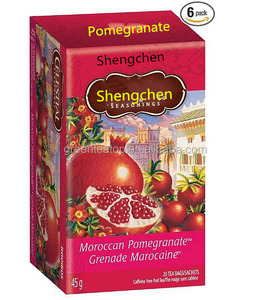 There are 357 pomegranate tea suppliers, mainly located in Asia. The top supplying country is China (Mainland), which supply 100% of pomegranate tea respectively. 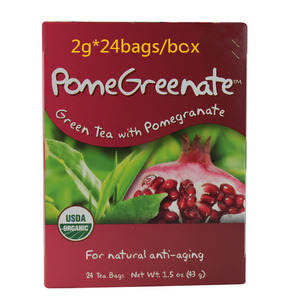 Pomegranate tea products are most popular in North America, Domestic Market, and Eastern Europe. You can ensure product safety by selecting from certified suppliers, including 109 with Other, 75 with GMP, and 72 with ISO9001 certification.